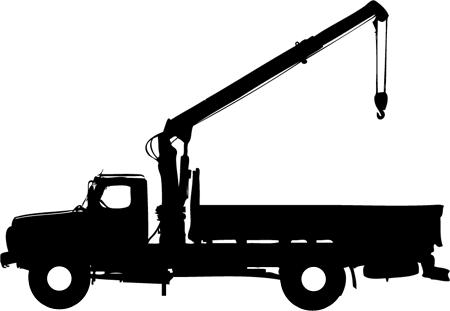 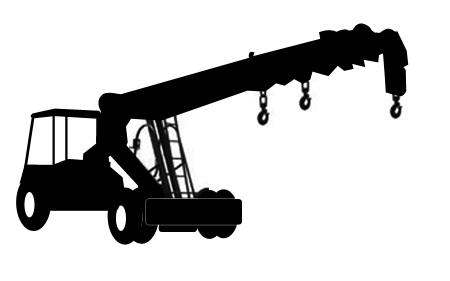 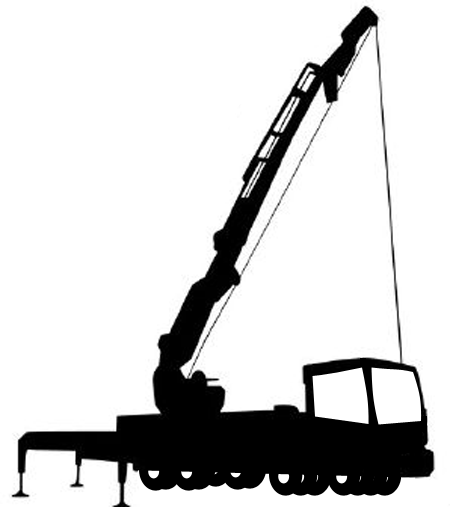 Edit Listed below you will find cranes for sale listed by type. 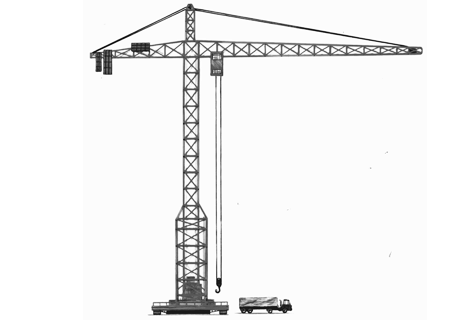 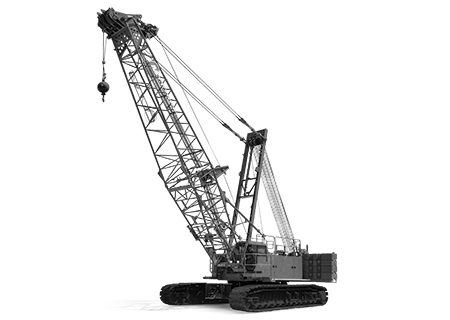 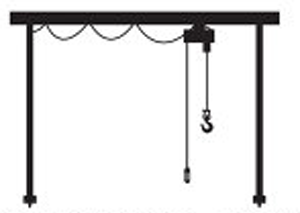 Click on the crane type you are looking for and you will see all resulting cranes of that type for sale. 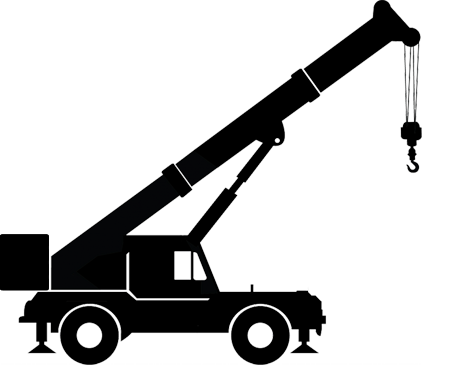 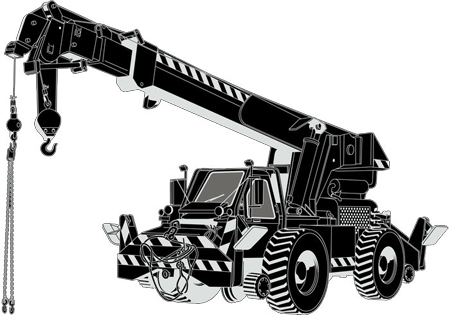 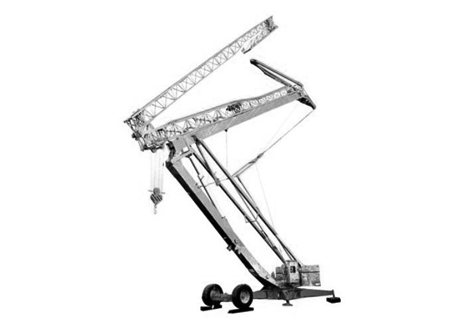 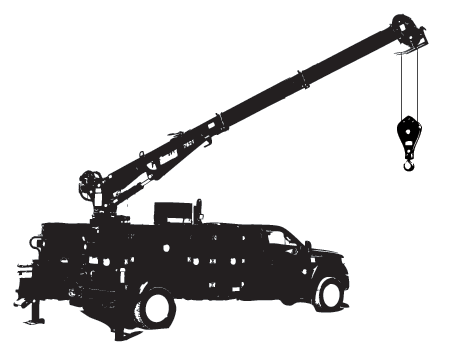 Some of the more widely used types include: tower cranes, boom truck cranes, all terrain cranes, truck mounted lattice boom cranes, crawler lattice boom cranes, knuckle boom articulating cranes, and more. 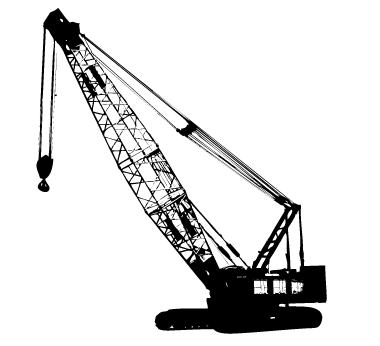 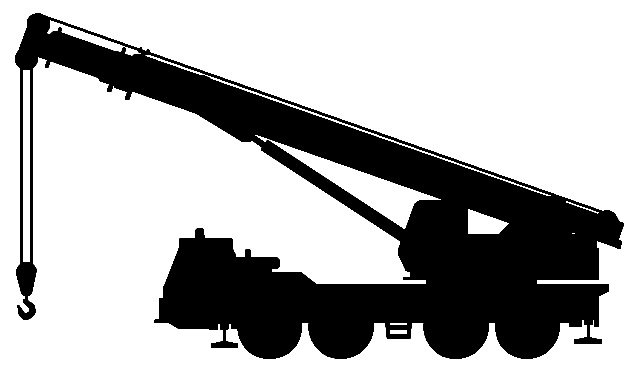 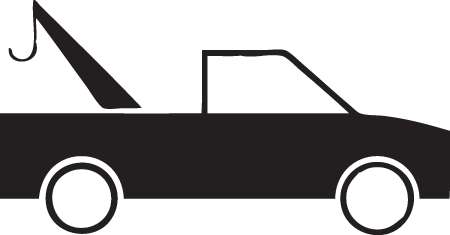 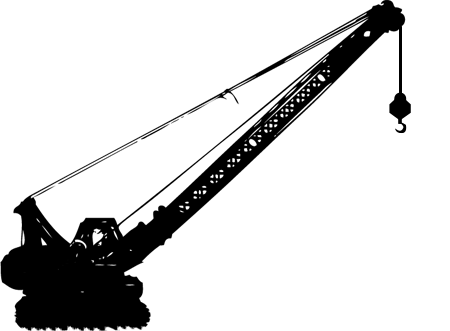 Click on a crane type to learn more.